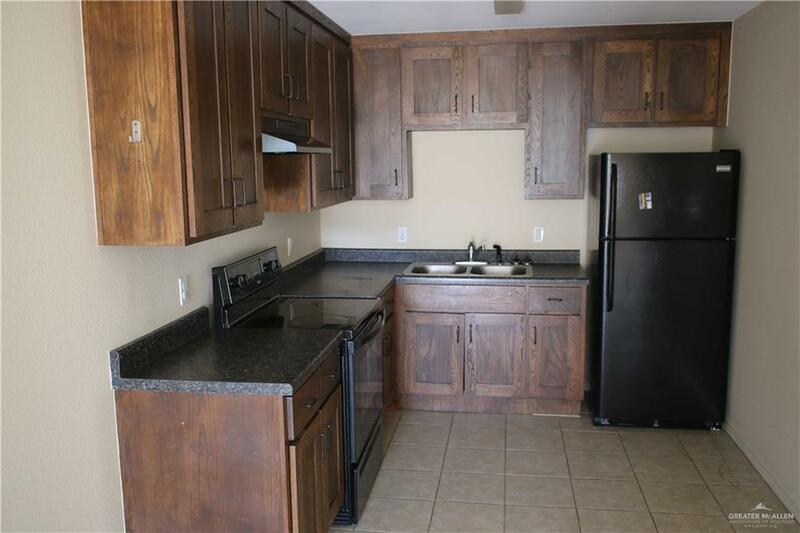 If you are looking for a great location, comfort, and nice design you can have it at PalmaSola Apartments. 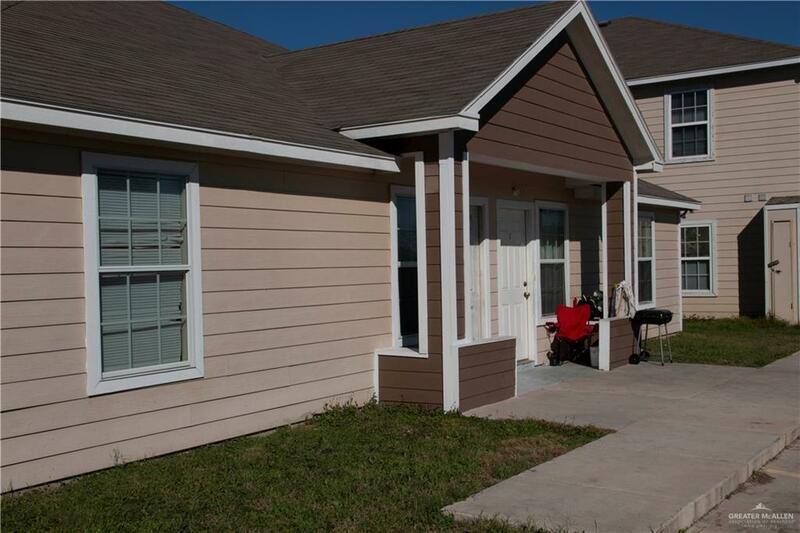 This building has 4 apartments, each with 2 bedrooms/2 full bathrooms, and is located in the middle of all cities (McAllen, Mission, Palm Hurst, and Edinburg) The location is ideal if you need to go to several cities everyday. 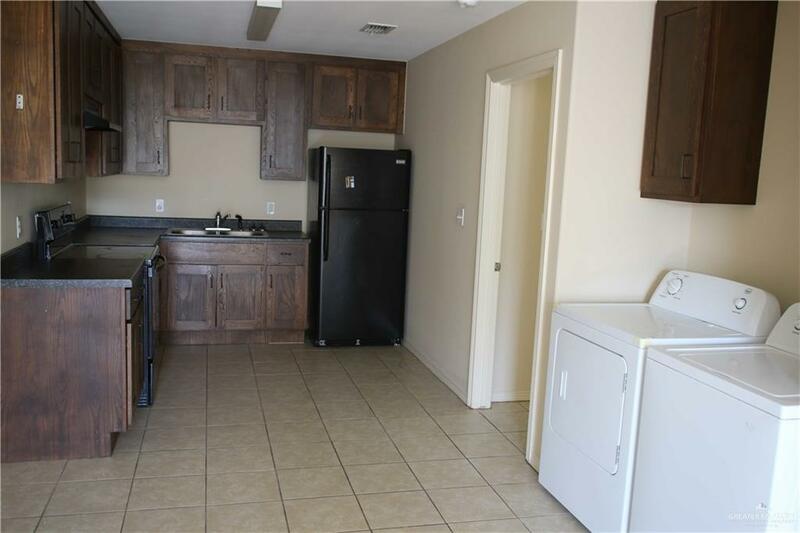 They feature a nicely custom kitchen with wood cabinets, fridge, stove, washer and dryer; nice living/dining room to share with friends or family; the 2 bedrooms have nice sizes, high efficiency construction and building orientation, 2 car spaces per apartment, and many more.... all you can ask to have.